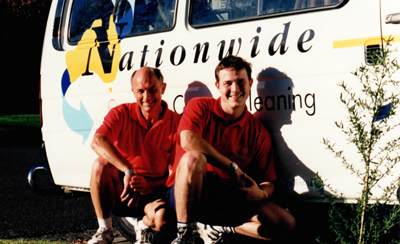 An Australian family business since 1966, the Small family have been ingrained in the commercial cleaning industry for over 50 years. A pioneer in his industry and a man with a strong community focus, Brendan Small’s father followed in the family footsteps by founding a commercial cleaning company in 1966 that went on to be an Australian leader in its industry, providing his one of a kind cleaning service to some of the countries most prestigious and renown businesses. Following his passions once again, he also founded a successful carpet cleaning company in 1973. 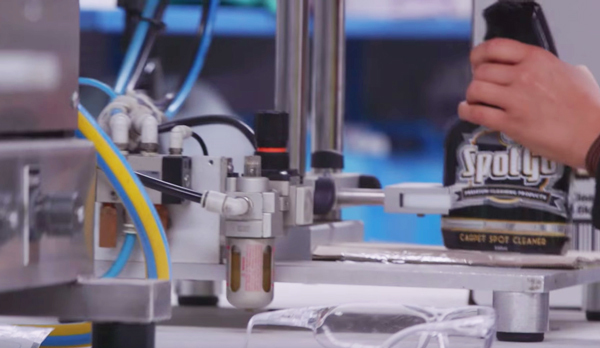 Brendan Small joined the family business working alongside his father, and in 2000 the reigns were passed to Brendan, as he took over as sole manager and operator. During his time running these operations, Brendan Small found he was constantly asked by both staff and customers for his recommendation of a high quality carpet spot cleaner that really worked. These requests continued unanswered for many years until in 2008, Brendan Small decided to take the matter into his own hands, and engaged his first industrial chemist. Carpet spot cleaner formulas were tried and tested but nothing lived up to the Small family cleaning standard, until in 2012 an industry leading industrial chemist joined Brendan Small in his pursuit of the best carpet spot cleaner, together they had the expertise to push the limits of what had previously been achieved by carpet spot cleaners. The SpotGo Carpet Spot Cleaner formula was born. 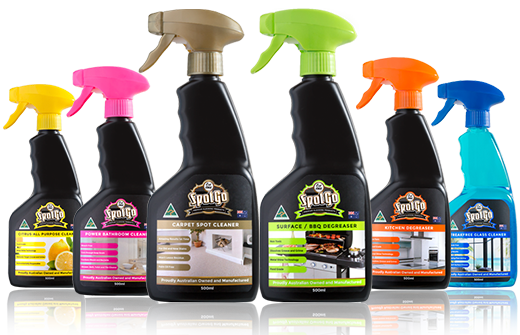 Since 2013, after exhaustive and rigorous testing, the SpotGo Carpet Spot Cleaner has been put to the test time and time again in real world situations and continues to perform flawlessly. 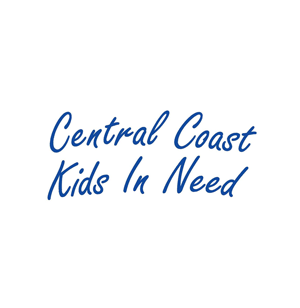 After over a decade, Brendan Small had an answer for the questions he received years earlier, Australia’s best premium carpet spot cleaner. 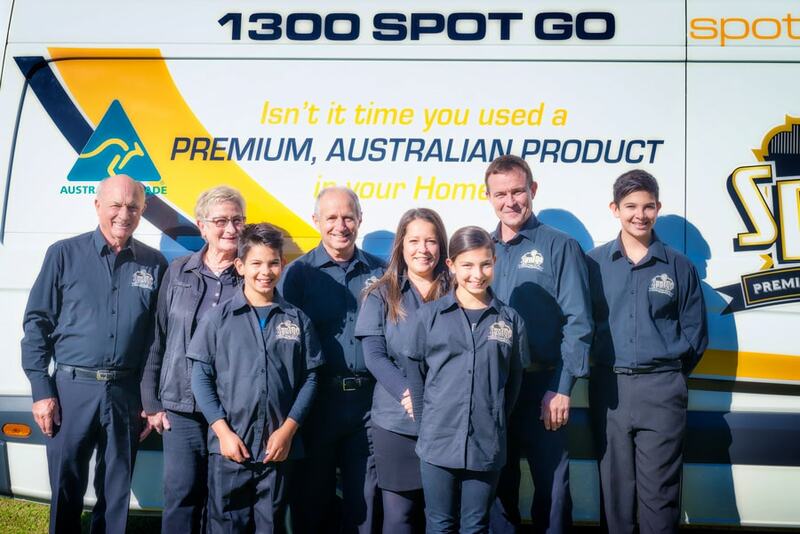 best has seen SpotGo grow to be a brand loved by Australians nationwide.